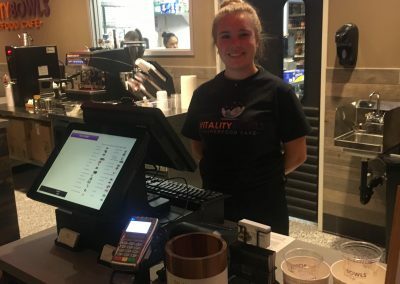 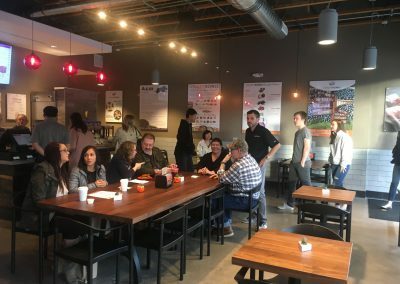 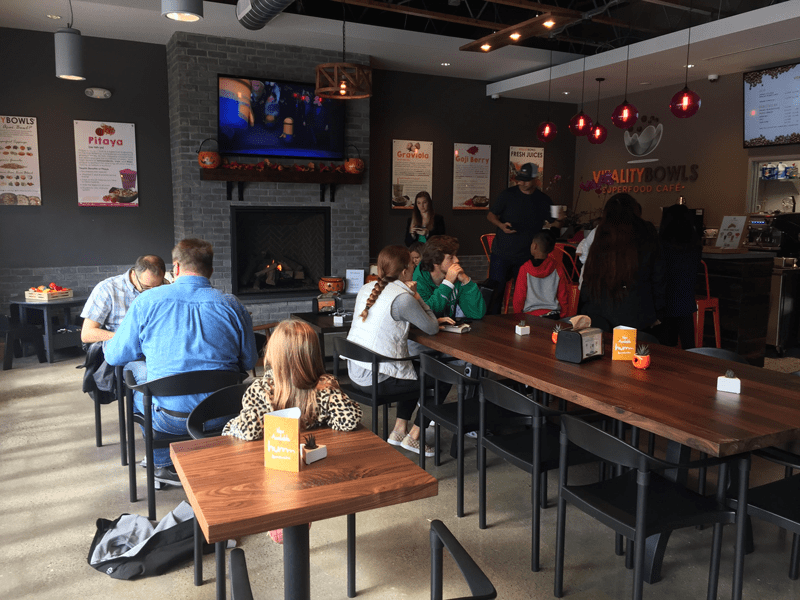 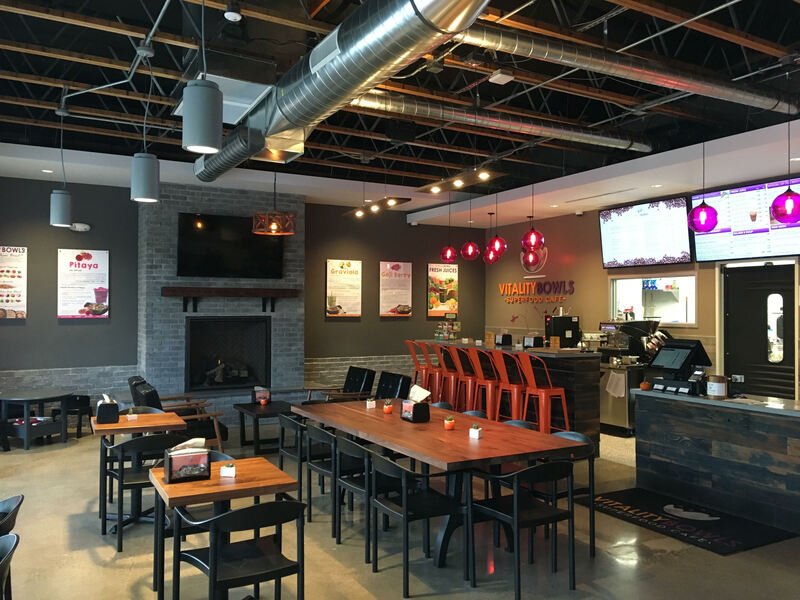 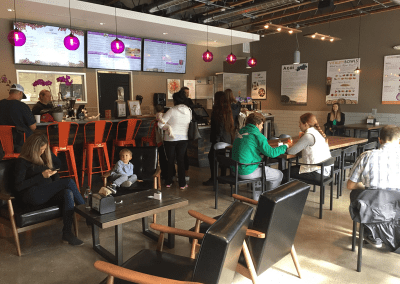 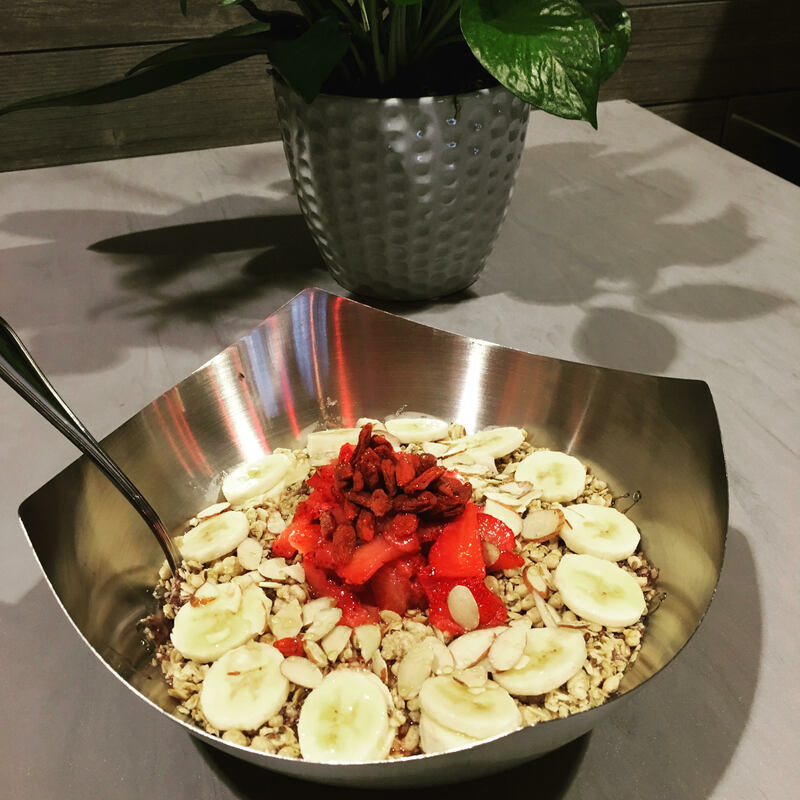 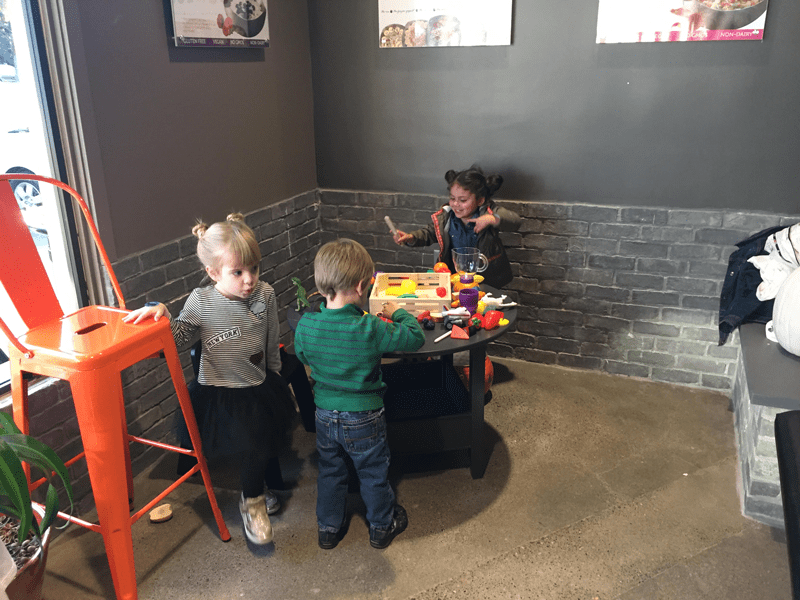 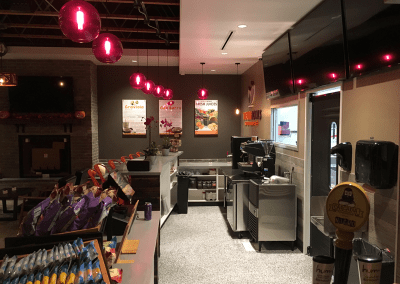 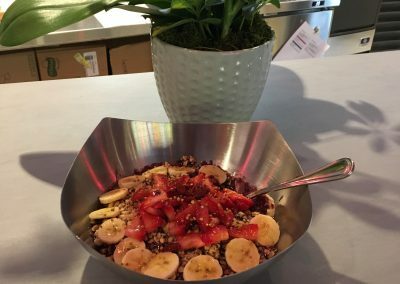 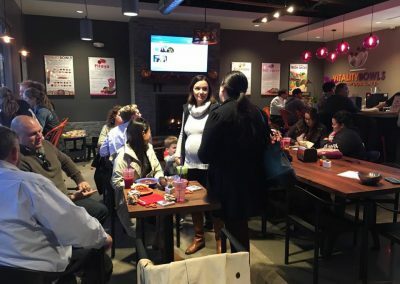 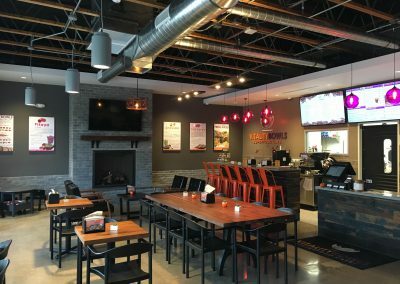 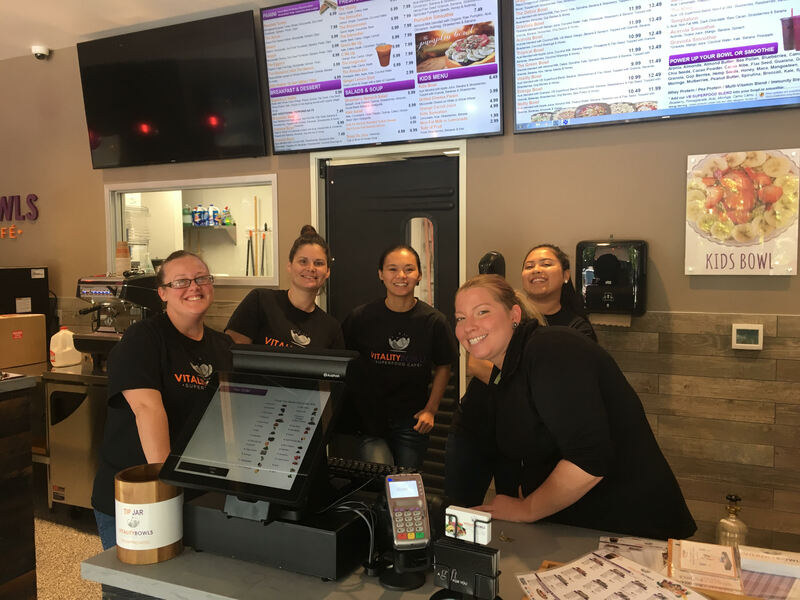 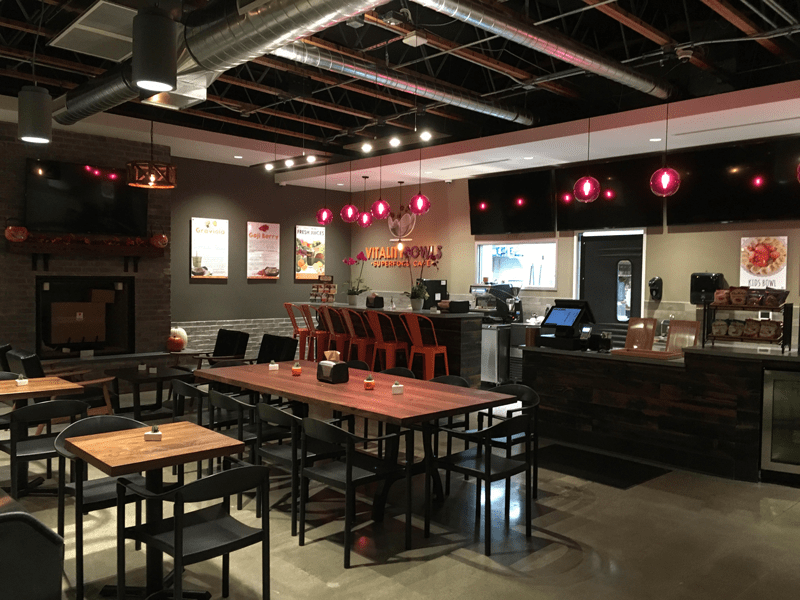 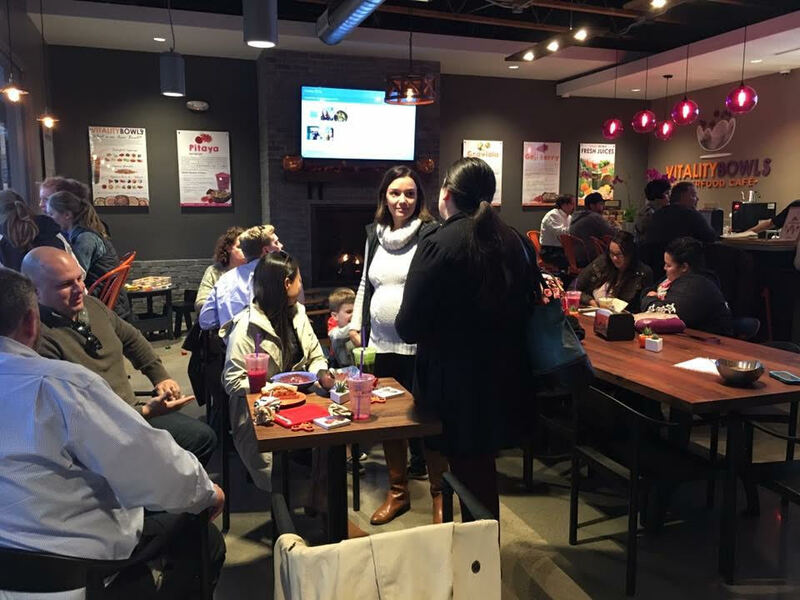 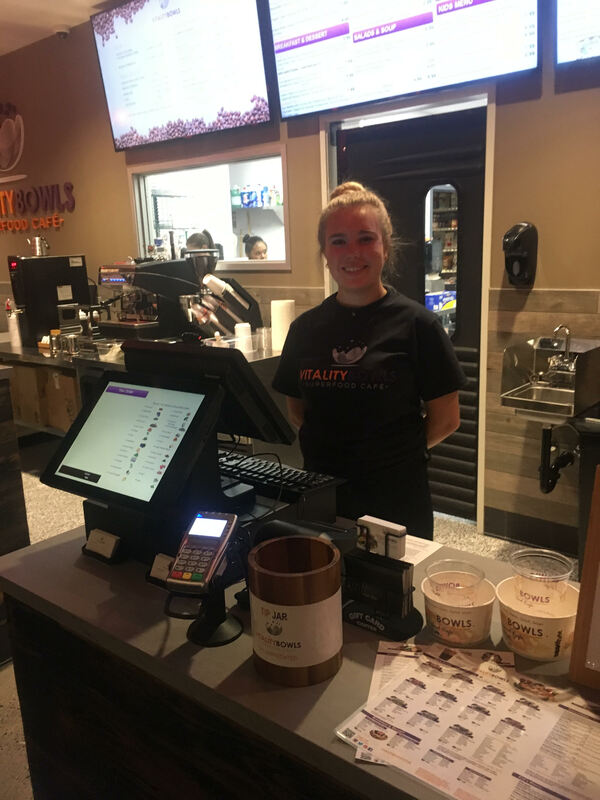 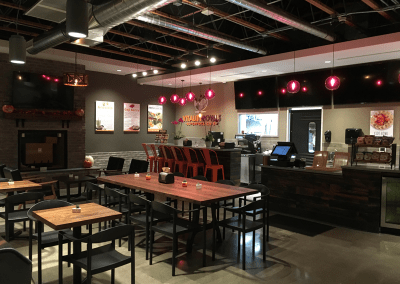 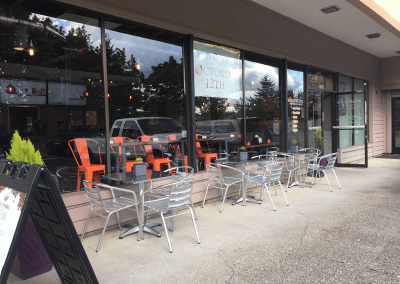 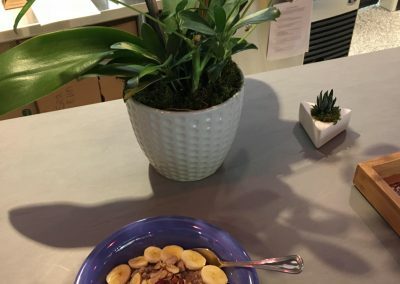 Vitality Bowls Tualatin opened October 2017 as the brand’s first Oregon café. 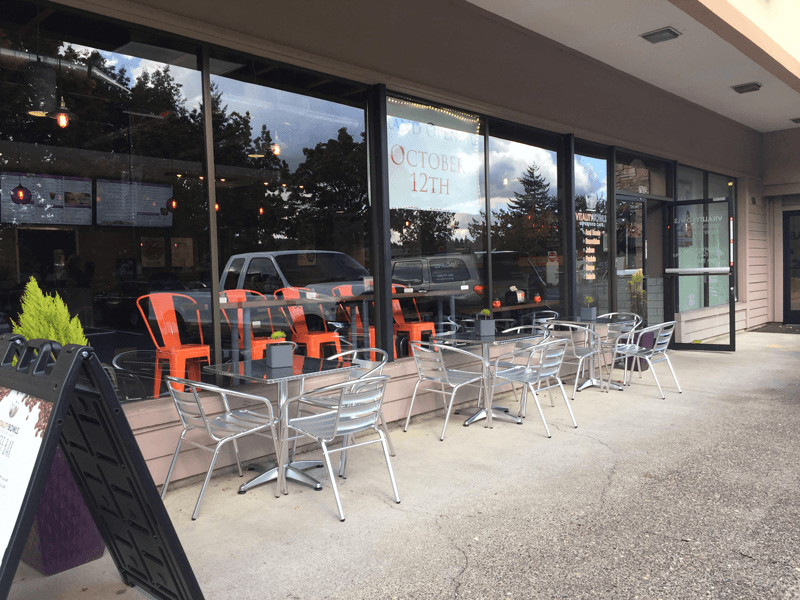 Located at the Nyberg Rivers Shopping Center, it’s conveniently situated near the Tualatin Public Library and Cabela’s; directly adjacent to Bank of the West. 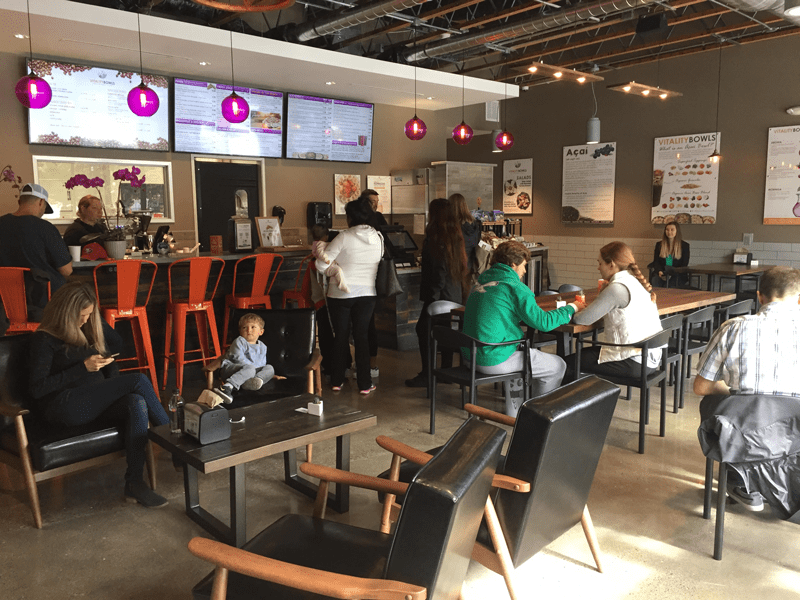 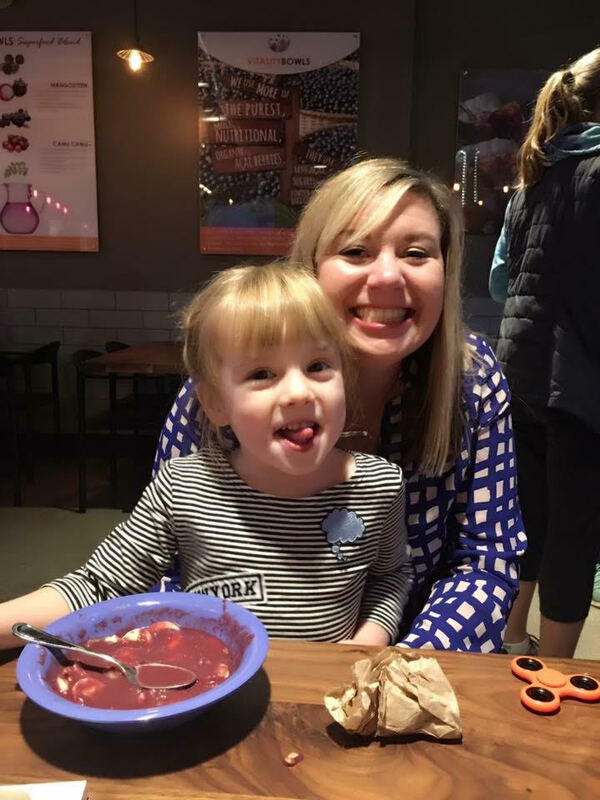 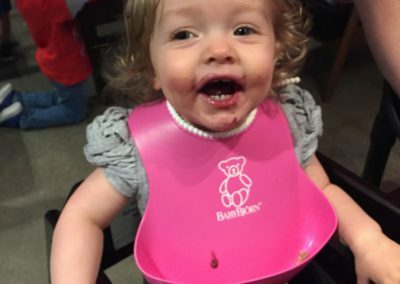 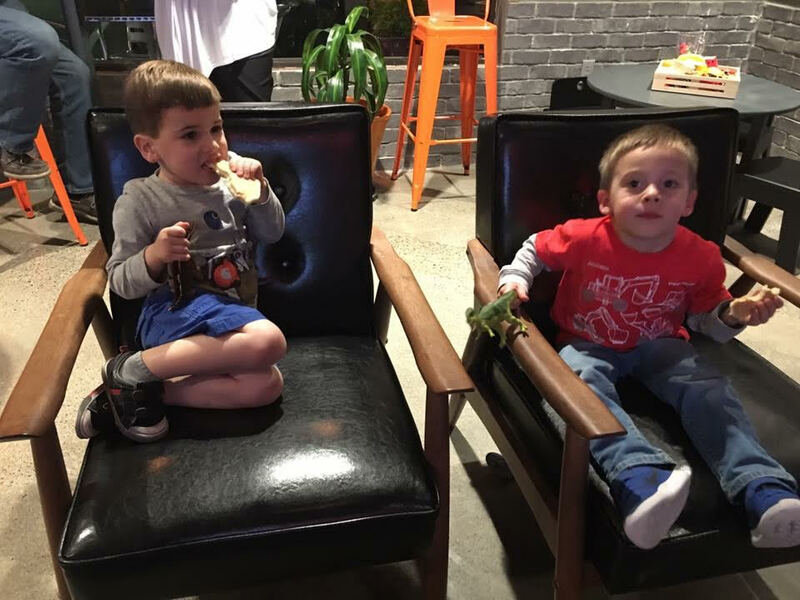 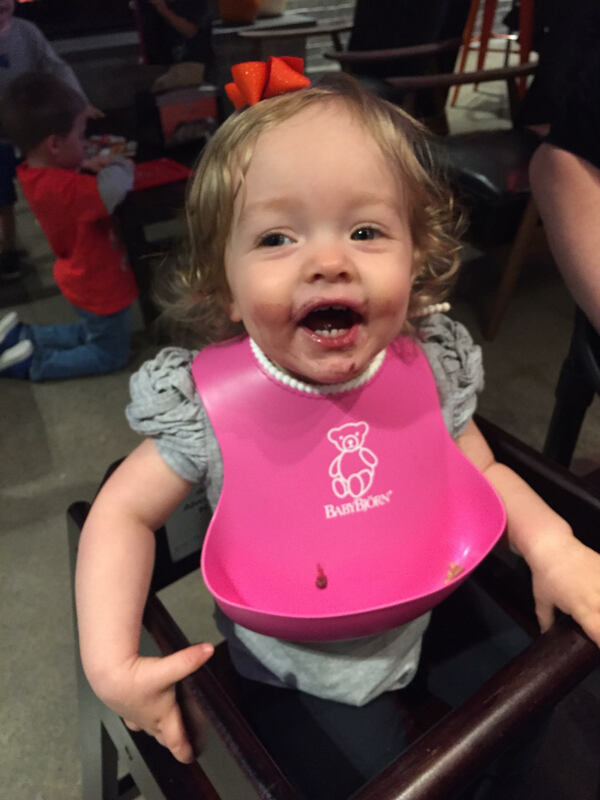 Customers love Vitality Bowls Tualatin’s nutritious acai bowls, smoothies, fresh juices, salads, and Panini. 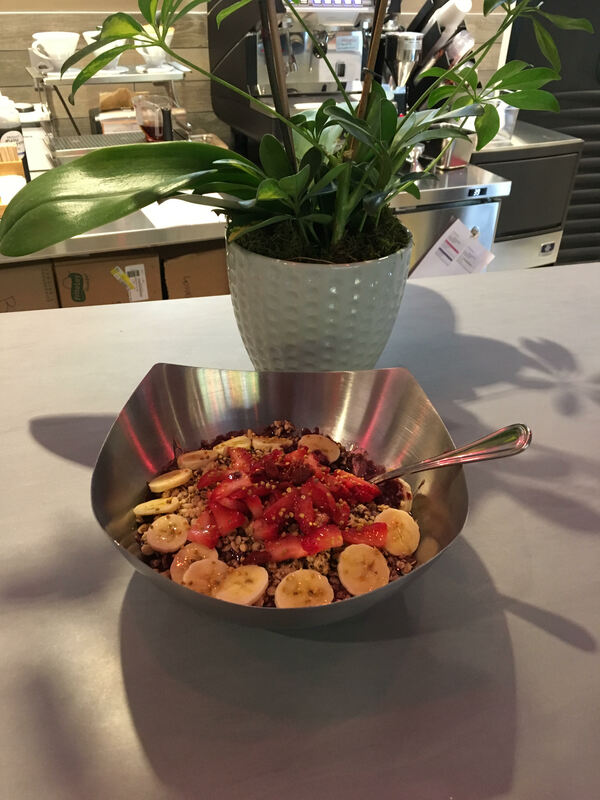 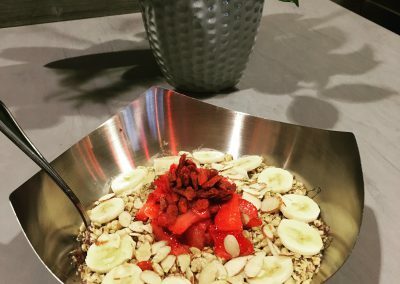 The Green Bowl, a blend of Graviola, Almond Milk, Dates, Spirulina, Spinach, Kale, Strawberries, and Bananas; topped with Organic Granola, Bananas, Kiwi, Hemp Seeds and Honey is one of the more popular menu items. 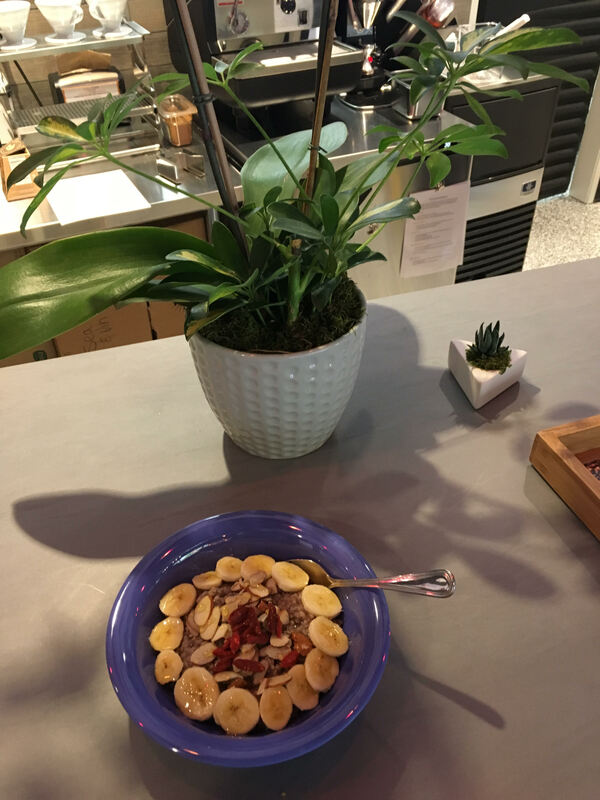 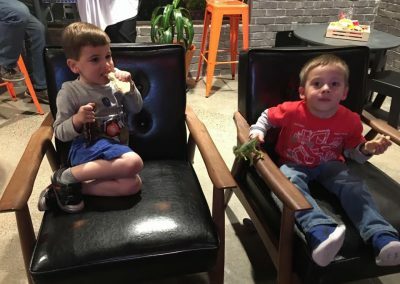 The location also offers a coffee bar complete with espresso and superfood drinks that are packed with antioxidant-rich açaí, pitaya and matcha as well as organic kombucha and cold brew coffee on-tap. 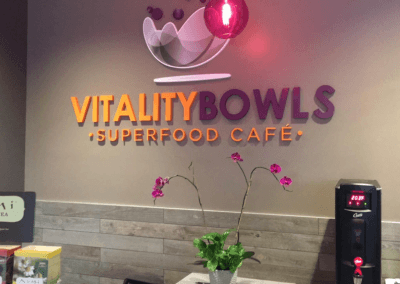 Vitality Bowls Tualatin also offers catering. 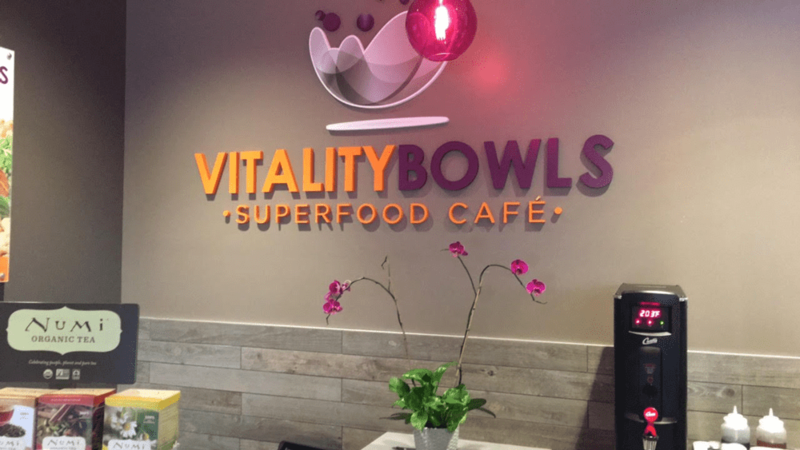 Vitality Bowls is always looking for passionate, health-minded individuals to join our growing team. 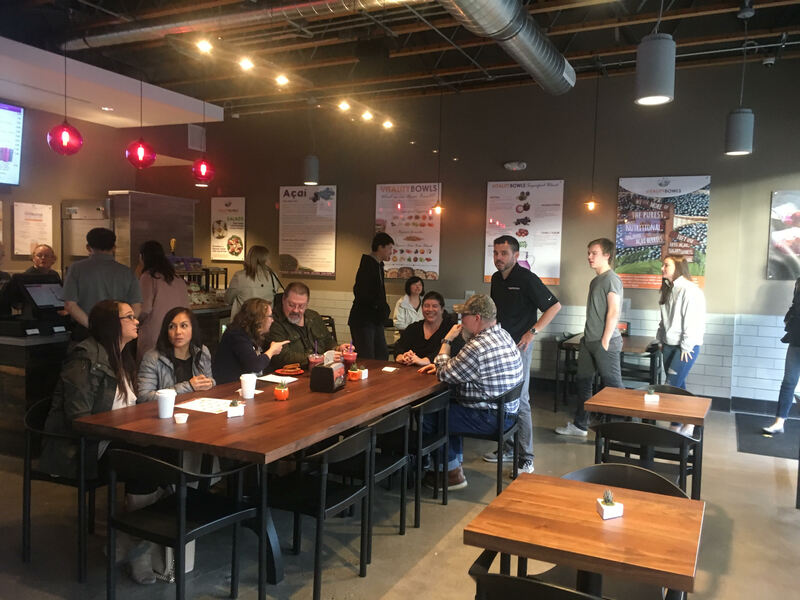 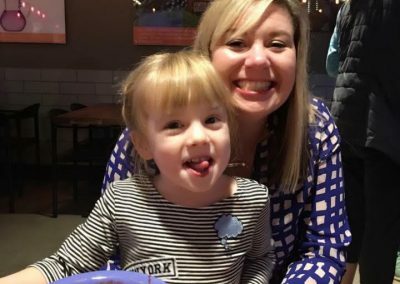 If you are excited to learn and share our mission of health and wellness at this location, please click the button below!